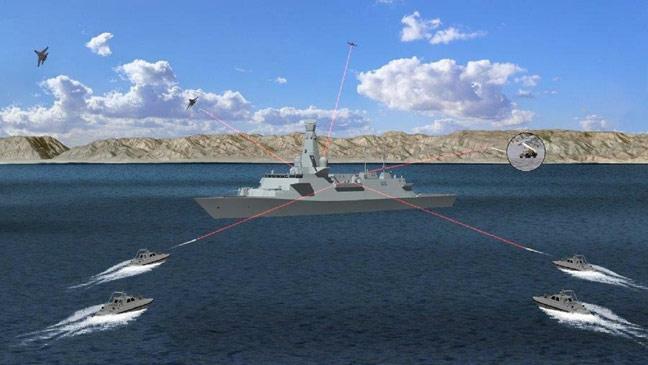 BAE Systems believes technological advances in the future could enable military generals to use lasers and the Earth’s atmosphere to create a magnifying effect to observe the activities of enemies over huge distances. The aerospace and security technology firm has created a concept called a Laser Developed Atmospheric Lens – which can also be used as a deflector shield for friendly aircraft, ships and other vehicles – and works by simulating naturally occurring phenomena and temporarily changes the Earth’s atmosphere into a lens-like structure to magnify or change the path of electromagnetic waves such as light and radio signals. The result is that listeners are able to tune in to radio stations that are thousands of miles away. The technology, which uses high-powered lasers, could also be used to recreate mirrors and glass lenses using the atmosphere thanks to a physics effect it can replicate called the Kerr Effect where a powerful electric field causes the optical properties of the atmosphere to change. 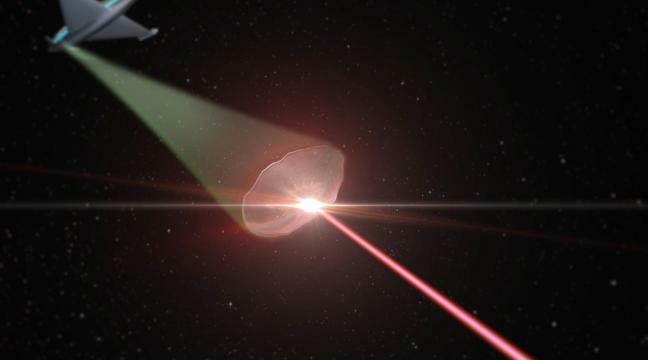 It sounds like something out of Star Wars, but the UK could soon be using its first laser weapons. The British government has given a £30 million contract to the scary-sounding Dragonfire consortium to build the new weapon, which could be operational by the mid-2020s. Several companies make up the consortium, including defence firm BAE Systems. MBDA Missile Systems, which is part of Dragonfire, said the system could be ready to demonstrate by 2019 on both land and maritime targets. 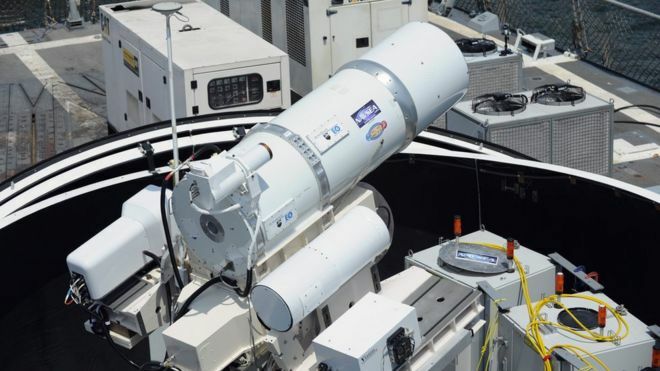 Laser weapons appeal to the armed forces more than conventional weapons, not only because they sound cooler, but because they don’t need ammunition to fire. Instead, they only require a (pretty large) power source. Dave Armstrong, the managing director of MBDA, said “UK Dragonfire will put the UK at the forefront of high energy laser systems” and would advance us “towards a future product with significant export potential”. 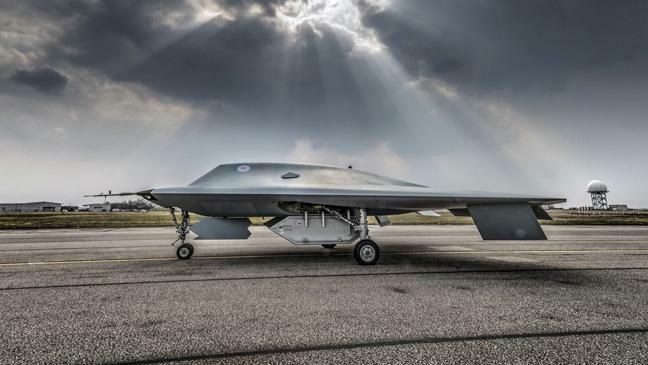 Peter Cooper, of the MoD’s Defence Science and Technology Laboratory, said: “This is a significant demonstration programme aimed at maturing our understanding of what is still an immature technology. Jamshid Piruz was inspired by a Taliban execution video to behead a woman and was jailed for 12 years for the sick act. But 34-year-old Piruz was allowed to cross freely into the UK from the Netherlands. Only days after entering the country, the convicted murderer swung at two police officers investigating a burglary with a deadly claw hammer in Crawley, Sussex. Both Sussex Police officers, Jessica Chick and Stewart Young, who was treated for head injuries after the incident, were praised for their bravery. 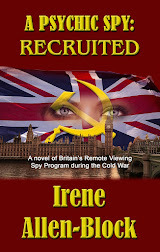 It has also been revealed that Piruz attacked a member of staff at Gatwick Airport upon entering the UK but was released. 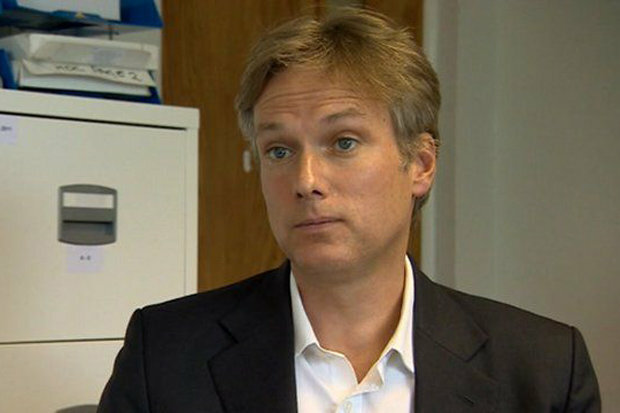 Conservative MP Henry Smith who represents Crawley slammed the country's lack of border controls for allowing Piruz into the country. He told the Mail Online: "A very dangerous individual was allowed to travel here without us having prior knowledge that he'd committed murder in the Netherlands. "It is staggering that someone could assault staff at Gatwick and then a couple of days later attack two police officers." With Piruz being a permanent Dutch resident, the Netherlands was under no obligation to alert UK officials about his past convictions. Piruz pleaded guilty to two counts of attempting to cause GBH with intent, burglary and affray at Hove Crown Court. Afghanistan's National Defense and Security Forces have killed 58 militants, including two local Taliban commanders and 10 members of the self-styled Islamic State terrorist group, the country's Defense Ministry announced. "In the past 24 hours, Afghan National Defense and Security Forces conducted joint offensive operations in order to protect the lives and properties of people also defeating the insurgents in different parts of the country. 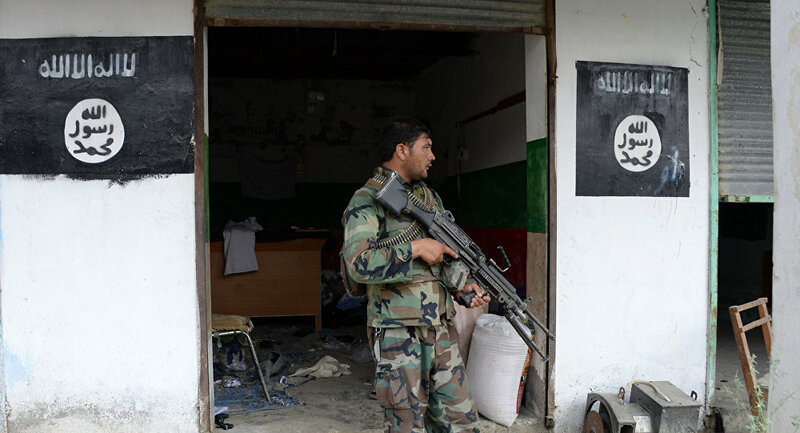 As a result, 58 insurgents, including 2 Taliban local commanders and 10 IS members, were killed and 23 others were wounded," the ministry said in a statement issued on Tuesday, Sputnik reported. The joint operations were held in 18 Afghan provinces, the ministry added. 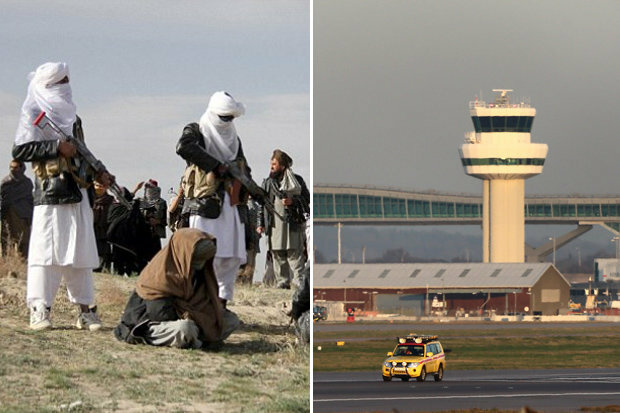 Afghanistan is suffering from the subversive activities of Taliban, a militant group formed in the 1990s. The crisis in the country has prompted the emergence of local cells of other terrorist organizations such as IS. A self-proclaimed supporter of the Islamic State living in Suffolk told FBI agents last month after his arrest they were lucky they picked him up outside his home, according to a federal prosecutor. Lionel Nelson Williams, who had a loaded AK-47 and 9 mm handgun inside the house, said he would have been happy to shoot it out with the agents. But what about his elderly grandmother, with whom he lived? “She knows when to duck,” Williams said. Assistant U.S. Attorney Joseph DePadilla revealed more of the government’s case Wednesday during a detention hearing in U.S. District Court in Norfolk. DePadilla said Williams confessed to the FBI after his Dec. 21 arrest that he supported the Islamic State terror group and that he told an undercover federal agent during a nine-month investigation he wanted to martyr himself in Hampton Roads. “It’s the only way,” Williams told the undercover agent, according to DePadilla. The prosecutor did not say where Williams planned to attack but stressed that he said it would be local. DePadilla took that to mean Suffolk or the surrounding area. Assistant Federal Public Defender Keith Kimball argued that the FBI entrapped his client. He said the First Amendment allows Williams to express support for the Islamic State, and he questioned whether his client started talking about martyrdom only because the FBI led him that way. “Entrapment is flowing throughout this case,” Kimball said. In light of the defendant’s interest in martyring himself, Magistrate Judge Lawrence Leonard ordered Williams – also known as Harun Ash-Shababi – to stay incarcerated pending his trial. Williams, 26, was arrested last month and indicted Wednesday on one charge of attempting to provide material support to a designated foreign terrorist organization. If convicted, he faces a maximum sentence of 20 years. According to court documents, a former associate of Williams contacted the FBI in March to report that Williams had been posting statements on Facebook that indicated his support for the Islamic State. The associate said Williams had recently acquired an AK-47 rifle. The report prompted the FBI to check Williams’ publicly viewable Facebook page. The agency then secretly reached out to him in April, posing online as someone connected to the Islamic State. Following several online conversations and at least one in-person meeting, Williams contacted a man he believed was an Islamic State financier. He provided that person, who was actually with the FBI, account information for a $200 prepaid cash card. Williams later provided the agent another $50, court documents said. DePadilla said Williams told the FBI he was working to acquire “tools.” And, he said, Williams said he would soon see his fiancée – a Muslim woman from Brazil he’d met online – in heaven. Two days later, the FBI moved in – securing a search warrant for Williams’ home and arresting him outside. Kimball downplayed Williams connection to the Islamic State, arguing that $250 was not a lot of money. “In the grand scheme of things, I don’t know how much support that would have provided,” he said. Kimball also argued the martyrdom statements were not important. “It was simply talk. Bravado, if you will,” he said, asking the court to release his client to the custody of his grandmother or uncle. He noted that Williams’ uncle, who lived on the same property as Williams, works at Norfolk Naval Shipyard and has a security clearance. Leonard said he could not release Williams. He argued Williams didn’t need a gun to carry out an attack on U.S. soil, noting recent terrorist incidents in France and Germany that involved trucks. The risk, he said, was too great. “This is more than speech,” the judge said.